This months free workout is from the BASICS Fundamentals. As always go at your own pace and listen to your body. 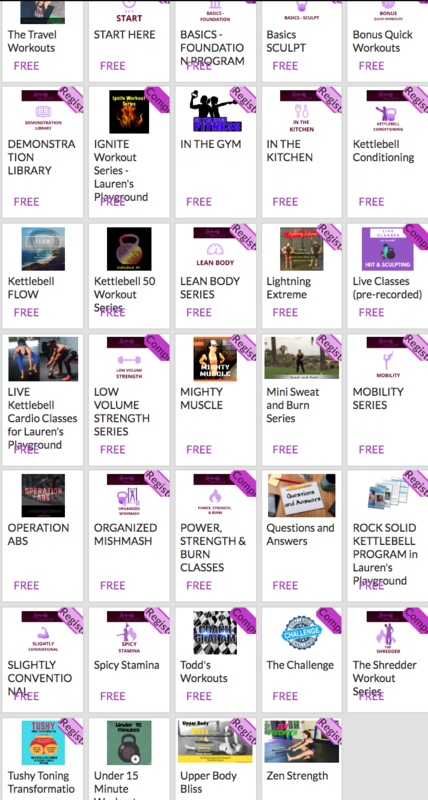 For more workouts like Shut Up and Train or The Kettlebell Body visit our main streaming page here. NOT SURE WHERE TO BEGIN? IS THE "GETTING STARTED SESSION" TOO MUCH FOR YOU? If you so, please sign up for a distant coaching session. I can get you started on the right path from anywhere in the world. Just sign up and enjoy our free gift!